Lake Salon’s Generous Donation! 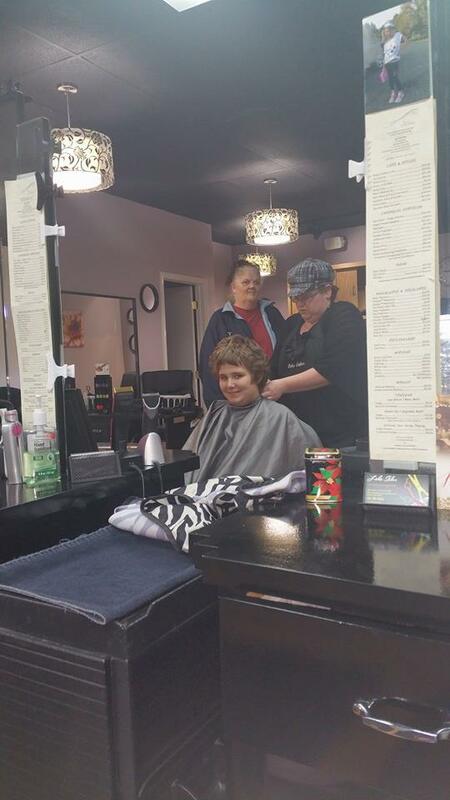 | Garrett Mentors, Inc.
Garrett Mentors, Inc. > News > Lake Salon’s Generous Donation! 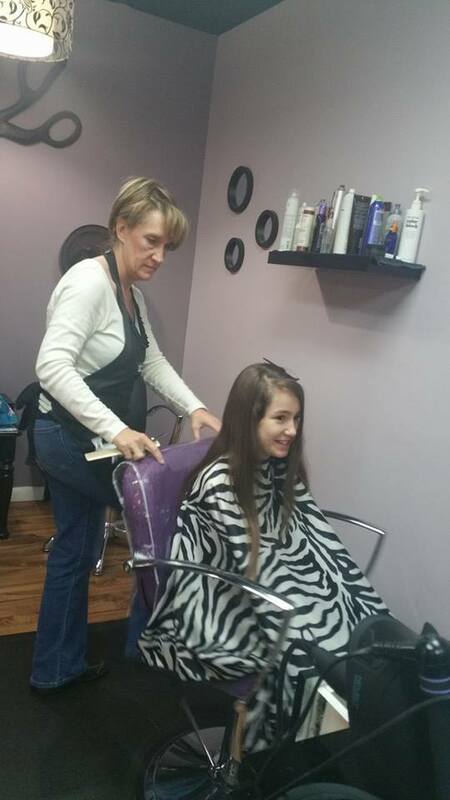 Lake Salon in McHenry (Below Black Bear) donated a haircut certificate to each child in our program. This special gift for each child was included in each child’s holiday gifts given to the children at our annual holiday party in December. 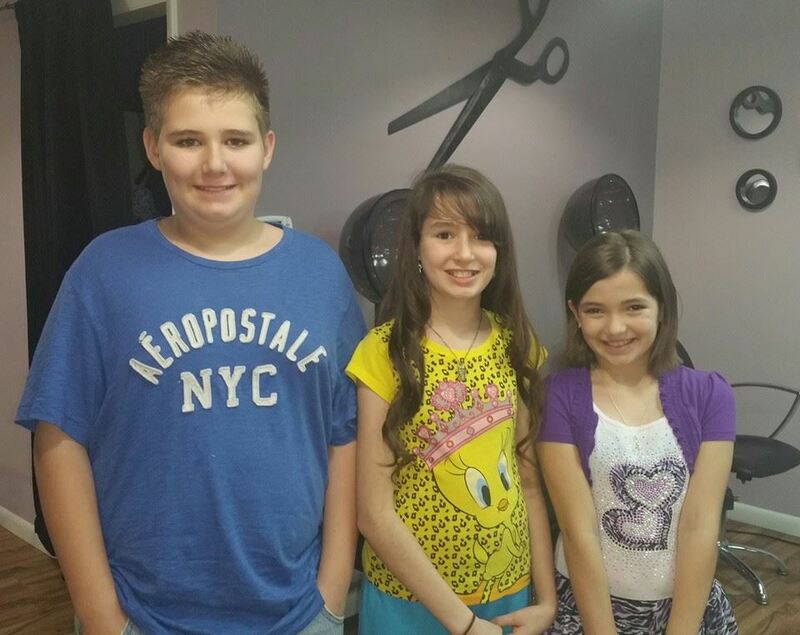 Below, three siblings in our program cashed in their certificates for some great new haircuts on New Years Eve! 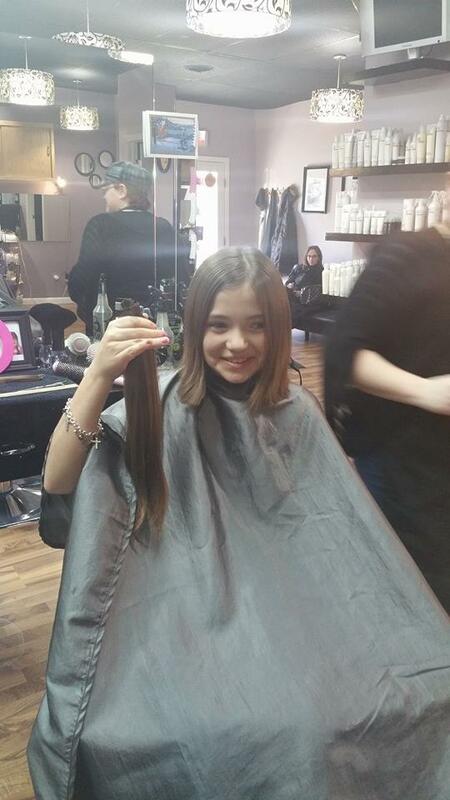 One of the girls even donated her hair to locks of love! Many thanks to their grandparents for bringing them in and allowing the photos. Words can’t express the gratitude to Lake Salon owner, Laura Clapsaddle, Manager Tasha DeWitt and the staff of the salon for this special gift to each of the children we serve!